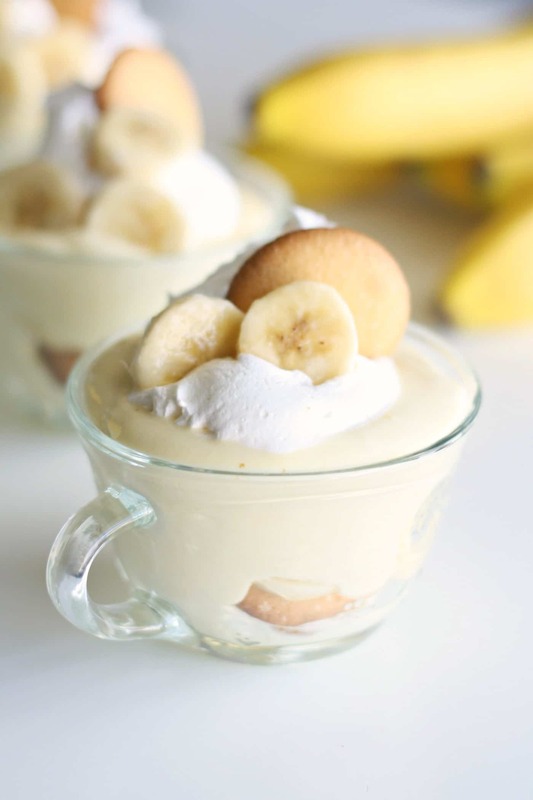 This is the ultimate easy banana pudding recipe! 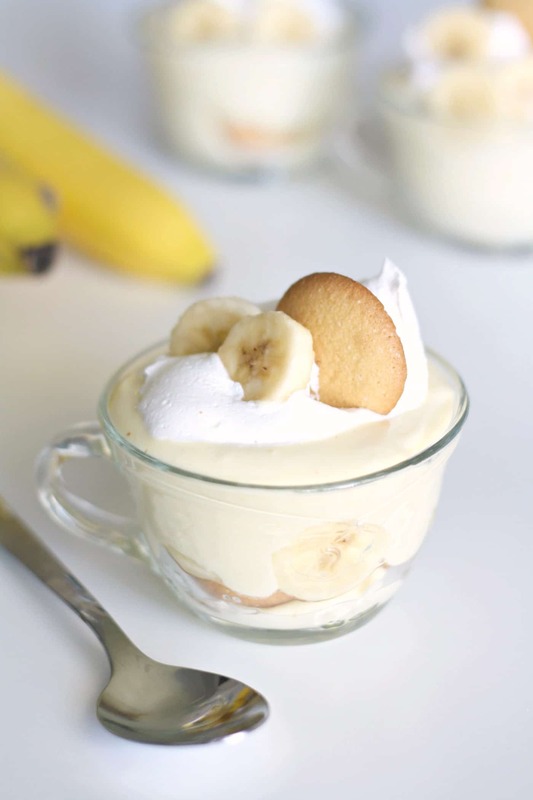 This vanilla wafer banana pudding uses basic ingredients, but is far from basic-tasting. 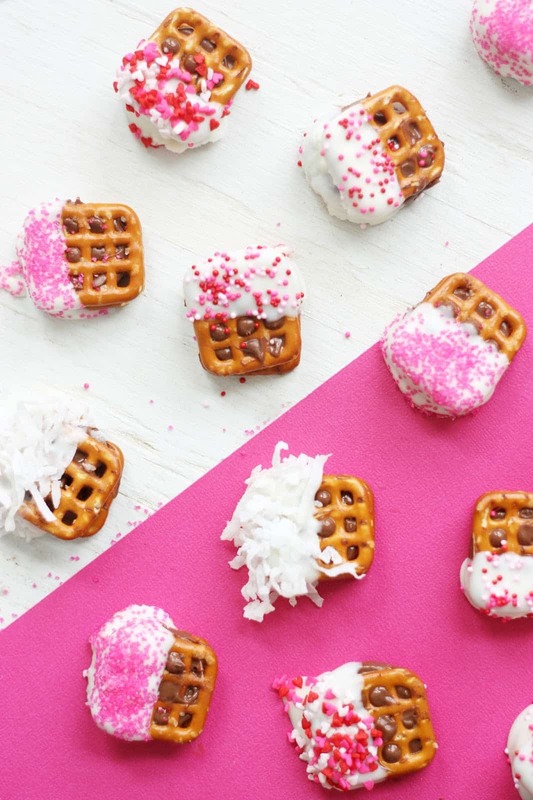 It is sure to be a hit for your next gathering! I love banana pudding. I love the creamy richness. I love the crunch of the wafers. I love the soft bananas. And the colder, the better. Give me all the cold, creamy banana pudding, especially during summer. 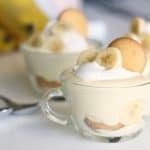 While there are lots of delicious banana pudding recipes out there (who am I to discriminate against banana puddings?! ), this is one of my favorites. 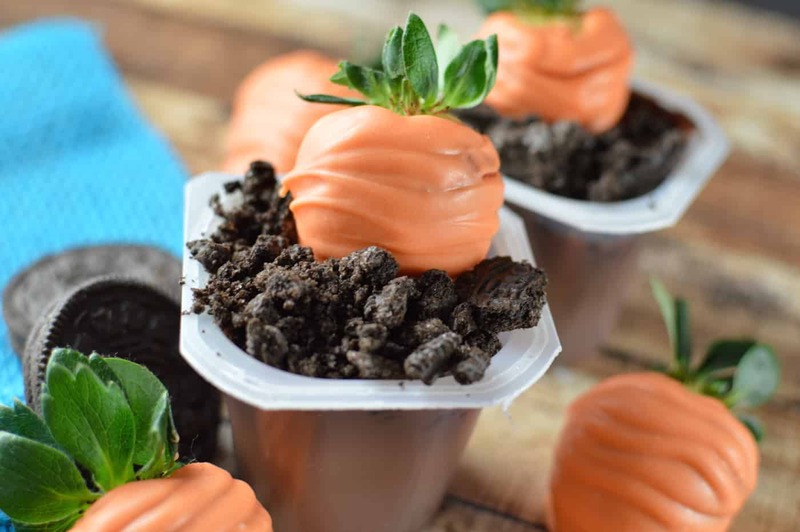 It strikes the perfect balance between “easy” and “tastes amazing.” This pudding uses basic ingredients, but doesn’t taste basic when you are done. So so so good! There are recipes that entail whisking eggs, milk, sugar, and various other ingredients in a sauce pan to make pudding. I’m not complaining about those recipes one bit and think if you have the time and inclination, it’s a fun challenge to try at least once. The issue is that it’s really easy to scorch homemade pudding, in my experience. Another issue is that the finished pudding requires four hours to refrigerate. That’s why I’ve chosen to use instant pudding in this recipe. Sometimes I like it when recipes are a sure thing, especially when I have several people waiting for dessert! Not sure if you’re aware, but lemon juice keeps a lot of fruits from turning brown – bananas included! You don’t have to use the lemon juice if you’re going to serve this right away, but it’s a nice touch in making your dessert “look” nicer. So that the lemon juice doesn’t affect the taste, place 1 cup of water and 1/4 cup of lemon juice in a bowl. Soak the bananas in the water (in slices or whole) for about 3 minutes. You’ll have the most beautiful, non-brown bananas ever! 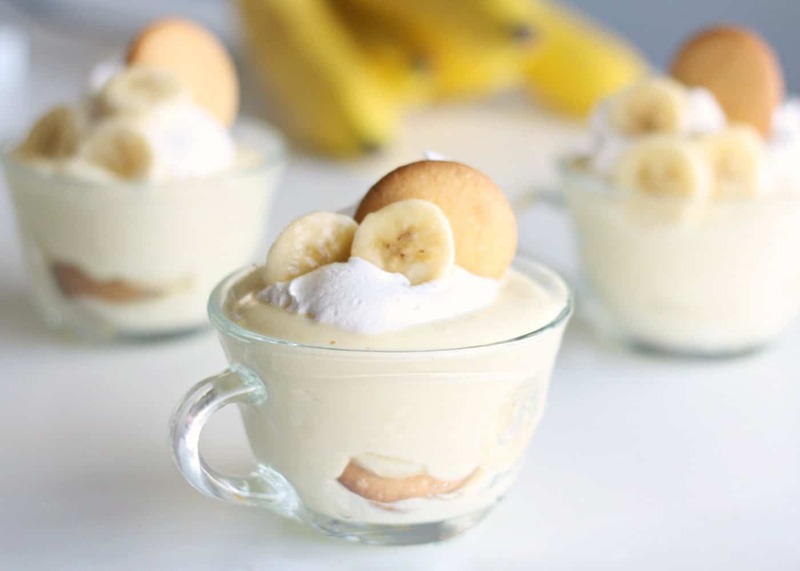 If you’re looking to trim some calories out of this recipe, you’re going to purchase sugar free, fat free instant banana cream pudding. Then you’re going to prepare it according to box instructions (fat-free milk) and forgo the evaporated milk. 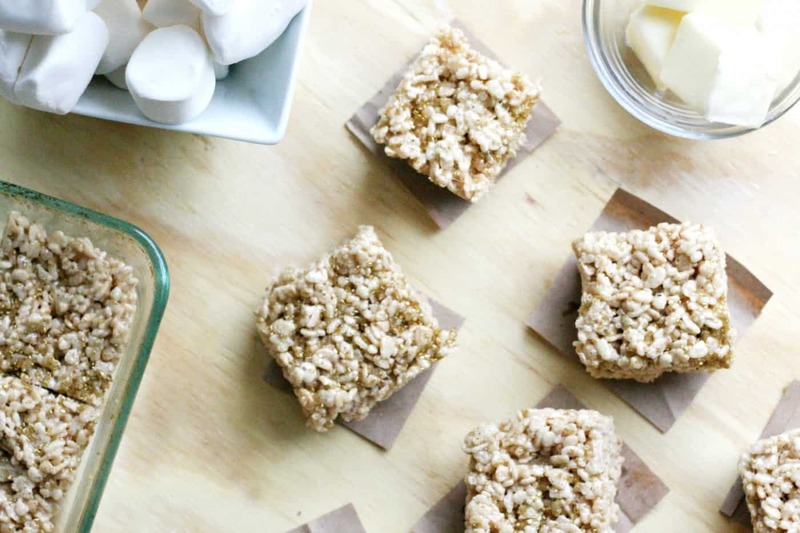 In addition, you’ll use fat-free Cool Whip. 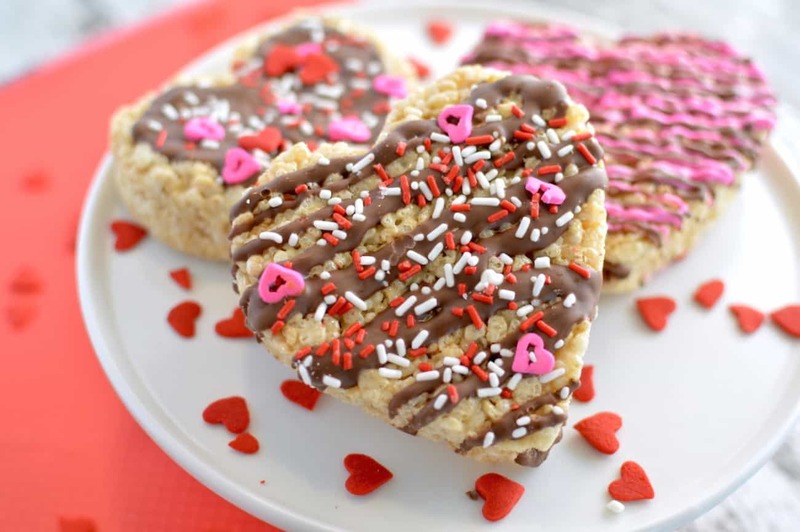 The dish is still delicious, and you’ll end up with 387 calories, 70g carbs, 9g fat, and 38g sugar per serving. If you want to reduce a little more, simply cut the number of vanilla wafers or serving size (I know – who wants to do that?). In a large mixing bowl, combine sweetened condensed milk and water. Add pudding mix and beat until well blended. Chill at least 5 minutes in refrigerator. Carefully fold in whipped topping. Layer pudding mixture with wafers, bananas, and more pudding. Chill thoroughly. Refrigerate any leftovers. Your vanilla wafer banana pudding is ready to serve. 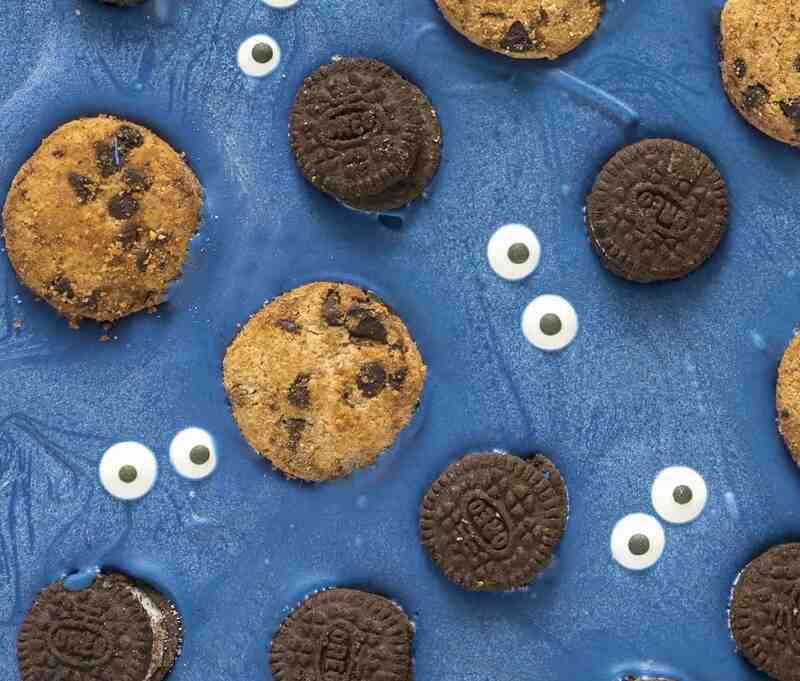 Creamy and delicious with a little bit of crunch! 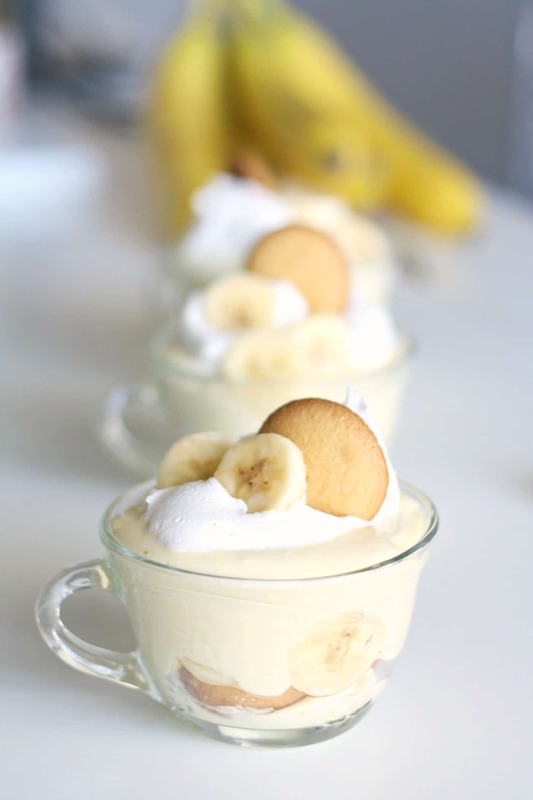 This is the ultimate easy banana pudding recipe! This pudding uses basic ingredients, but is far from basic-tasting. It is sure to be a hit for your next gathering! Chill thoroughly - for about 15 minutes. Refrigerate any leftovers. Happy eating! And be sure to visit us as we blog about style, food, and the things we love over at the Pretty Life Girls! 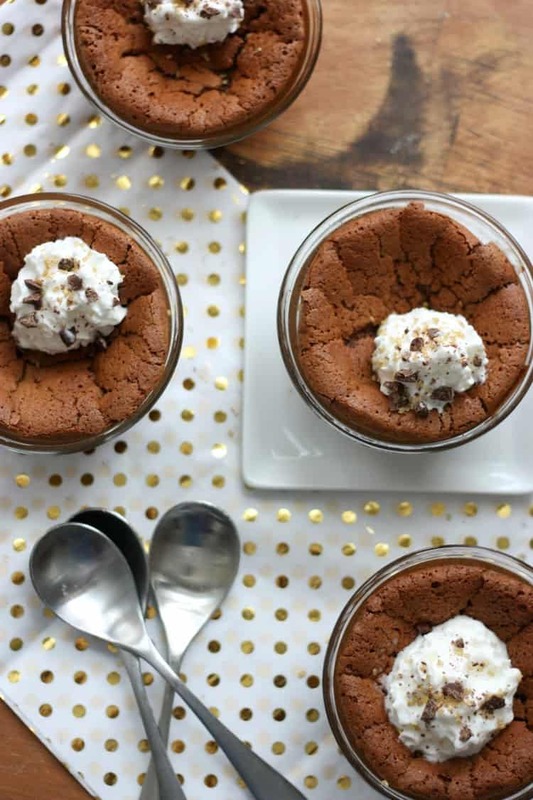 If you love this easy banana pudding recipe, you should also try our baked chocolate pudding cups recipe. Just click the image below. 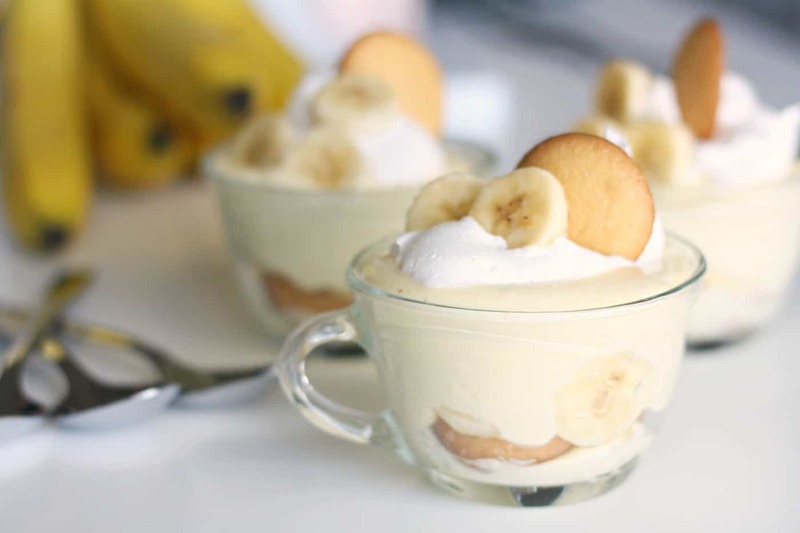 Banana Pudding always conjures up fond memories of when I was a kid. My mom was the first person to introduce me to the joy and heavenly delight that is banana pudding. And her version is still the gold standard in my opinion. However, this recipe looks pretty solid and I may have to betray my mom’s recipe and give this one a chance. Thank you.